We help people feel & function better through personal training programs and deep recovery stretch therapy. We are the only professionally certified LEVEL 2 Fascial Stretch Therapist in Central New York. Receive 1 hour of personal training. Bundle & Save. Receive (4) 1 Hour Personal Training Sessions. Bundle & Save.  Receive (8) 1 Hour of Personal Training Sessions. Receive 1 hour of stretch therapy. Bundle & Save. Receive (5) 1 hour stretch therapy sessions. Bundle & Save. Receive (8) 1 hour of stretch therapy sessions. Also known as “FST”, it’s a scientific approach to stretching the connective tissue to the bone. Such as ligaments, muscle & tendons. What makes FST so much better than just regular self stretching is that we approach your body strategically, focusing on what your body actually needs. You’re also laying on a table, elevated for leverage while we apply just the right amount of pressure in just the right way. To put it simply; it’s strategic stretching by a certified professional. It simply works. Give us a call, we’d love to chat!